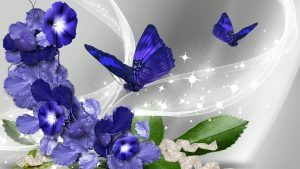 I love to share you many beautiful picture to make you happy. 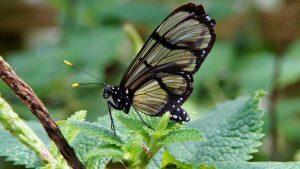 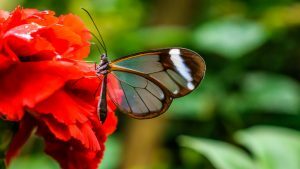 This close up photo of glasswing butterfly is one of them. 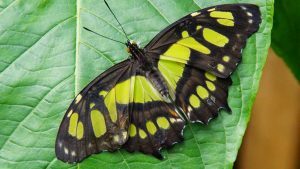 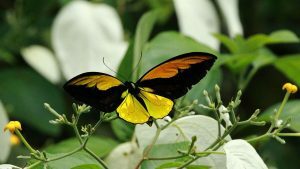 An awesome wallpaper with beautiful glasswing butterfly on leave. 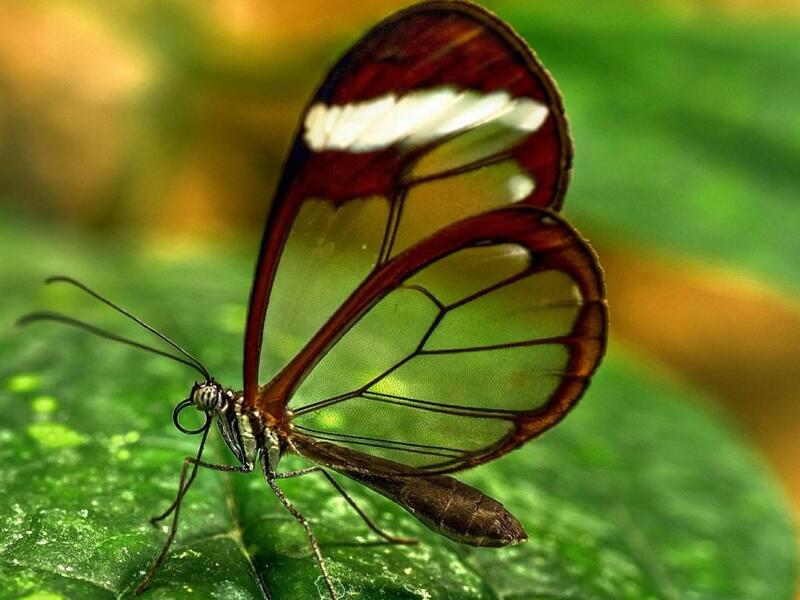 Taken in close up, this photo is perfect for customizing your laptop background. 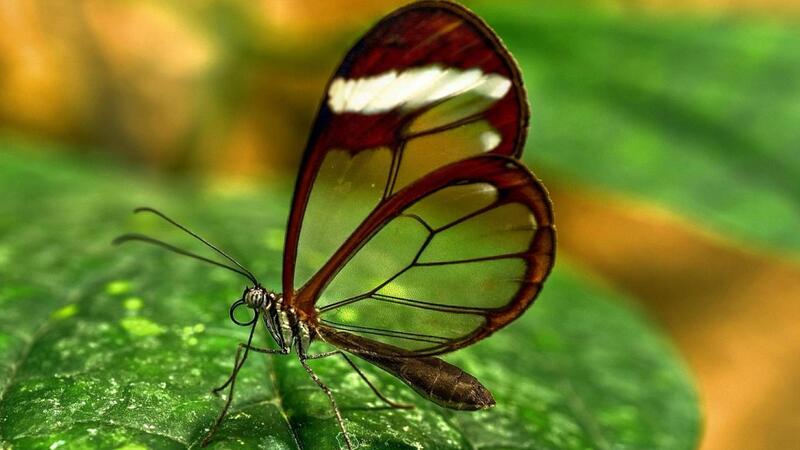 Glasswing butterfly also known as the Greta Oto butterfly. 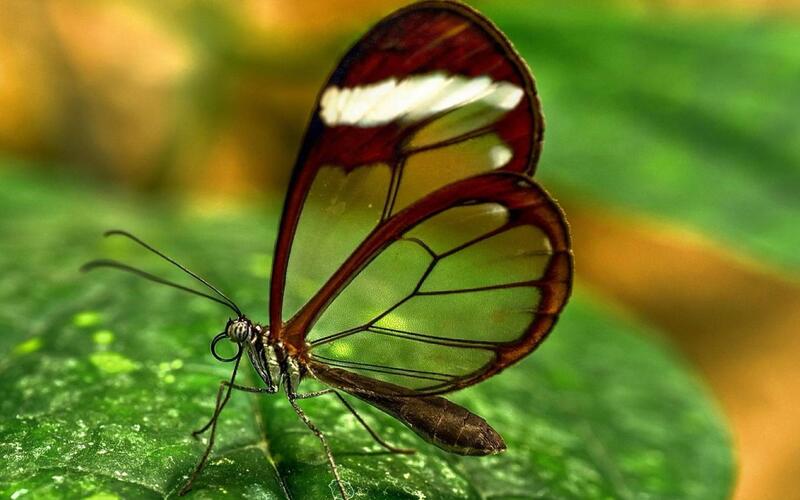 It has unique transparent wings that allow it to camouflage without extensive coloration. 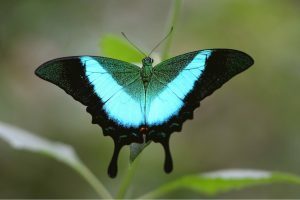 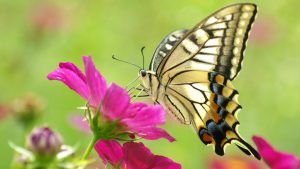 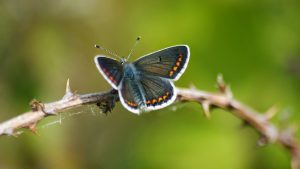 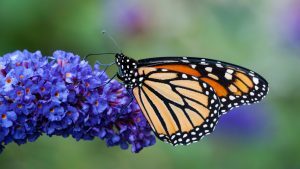 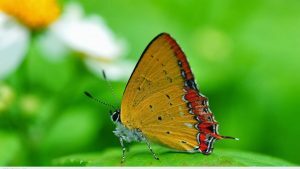 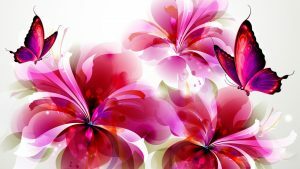 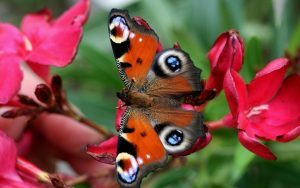 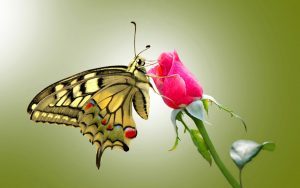 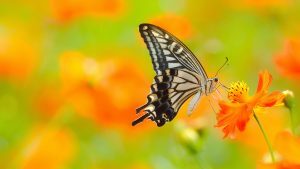 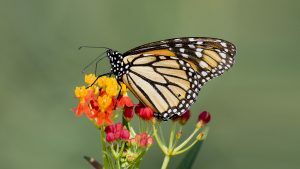 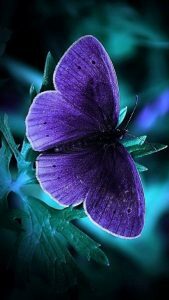 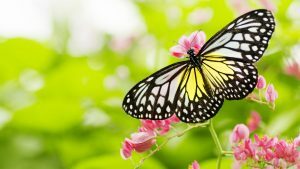 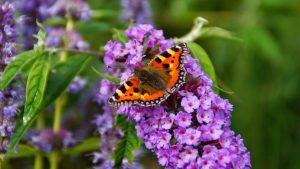 I use this picture as one of the collection picture of butterflies. 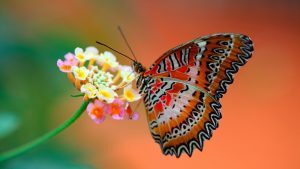 I recommend you to visit our picture gallery at below to get more wallpapers.